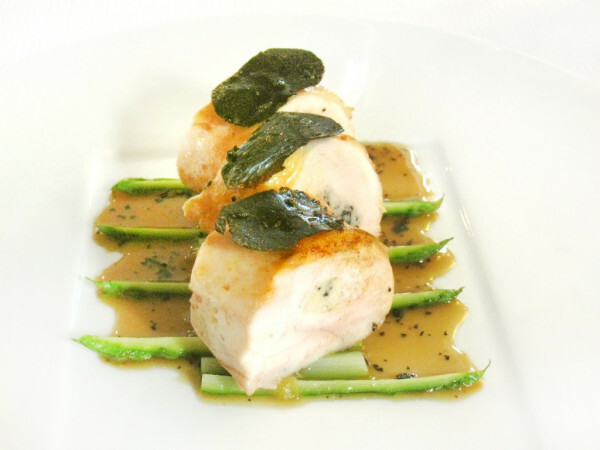 Looking for a classic French bistro? 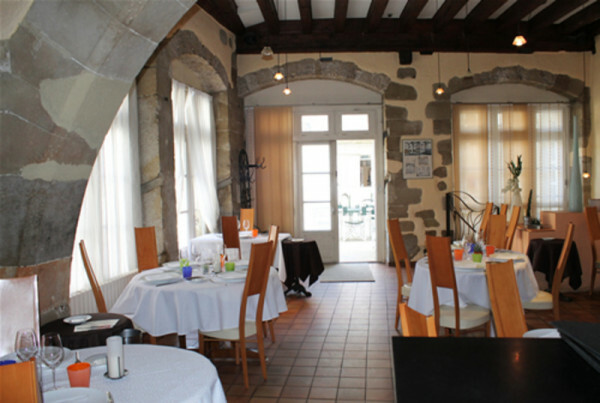 Look no further than Le Bistrot des Clercs (48 Grande Rue; tel 0475 55 55 55 www.bistrotdesclercs.com). In this Valence outpost of acclaimed chef Michel Chabran's Michelin-starred flagship restaurant in Pont de l'Isere, black-aproned waiters bustle amid tables draped in immaculate white linen. The walls are artfully painted to look as if they've been patinated by the decades of Gauloises fumes, and you may be sat at a typically French red leather banquette. The carte is equally classic, with dishes like escargots that reek properly of garlic and parlsey, cabillaud, venison and sanglier from the hills and forests of Vercors, and Atlantic oysters. Expect to pay around €35 a head. On a smaller budget, L'Épicerie (18 rue Saint-Jean; tel 0475 42 74 76 www.restaurant-valence-l-epicerie.com) is located opposite Les Halles, Valence's cheerful covered market. Pierre Seve's 'promenade gourmande' menu includes offal dishes such as sweetbreads and défardes de Crest (lamb's tripe), a speciality of the Drome region, guinea fowl, turbot in tarragon and lotte in saffron. Lunch needn't cost more than around €25. Saving the best for last, Anne-Sophie Pic (285 Avenue Victor Hugo; tel 0475 44 15 32 www.anne-sophie-pic.com) where the local culinary superstar is the only woman in France to own three Michelin stars. She takes some of her inspiration from Japan, and it shows in dishes like red mullet with musroom dashi, abalone, sumac, lemon and fir buds. The five course Discovery menu costs €180 per head, and is a once-in-a-lifetime treat. The lunch menu is a slightly less budget-busting €120. 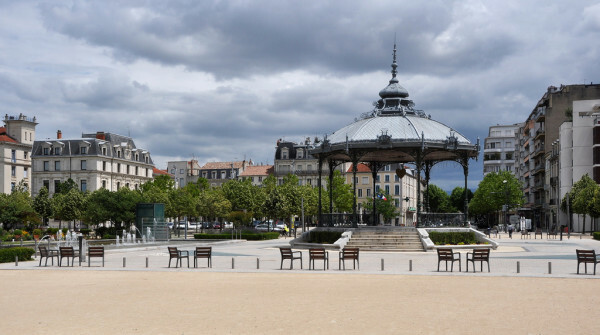 And where to stay if you're here to experience all three great places to eat in Valence? 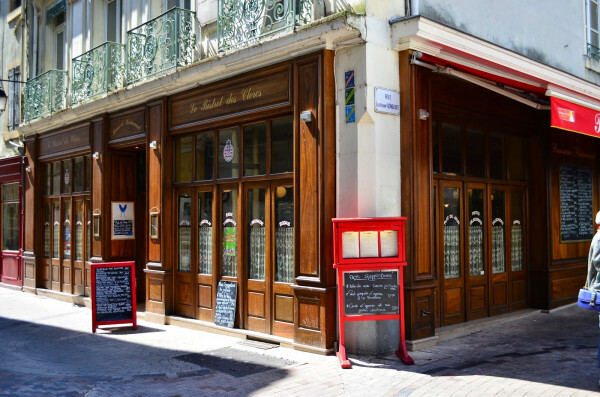 Well obviously you can opt for Maison Pic, home to Anne-Sophie Pic's eponymous restaurant, or right in the centre of town we'd recommend either the Hotel de France or Maison de la Pra. Stunning conversion of a 16th century mansion located in the historic centre of Valence. The rooms are spacious and airy, with smart modern, tiled bathrooms, whilst maintaining a rustic charm with exposed stonework and wooden beams. A chic base from which to exlore the area. Luxurious, contemporary hotel which is renowned for it's three Michelin Starred restaurant - headed by Chef Anne-Sophie Pic. Bedrooms are cool and sleek with designer pieces from Bruno Borrione. Enjoy the beautiful garden and outdoor swimming pool. A foodies delight. A stylish property in the centre of Valence. 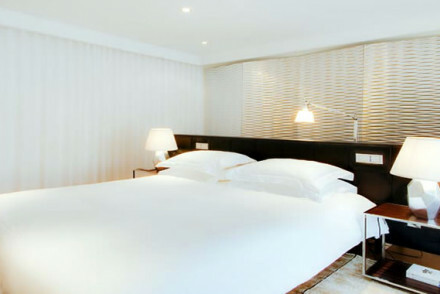 The smart contemporary rooms are individually designed in a minimalist style. Indulgent buffet breakfasts are served on the sun-drenched terrace. Well positioned for exploring the town's sights. A chic option. 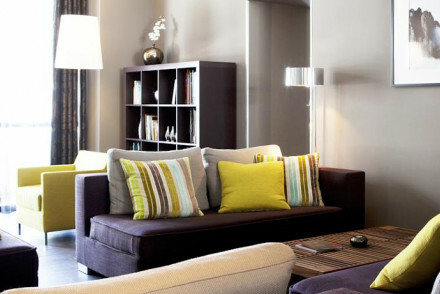 Local exploring - This cool contemporary hotel in the heart of Valence makes an ideal base for exploring the town by foot. Sights nearby - Located just 450 m from the Saint-Apollinaire Cathedral.